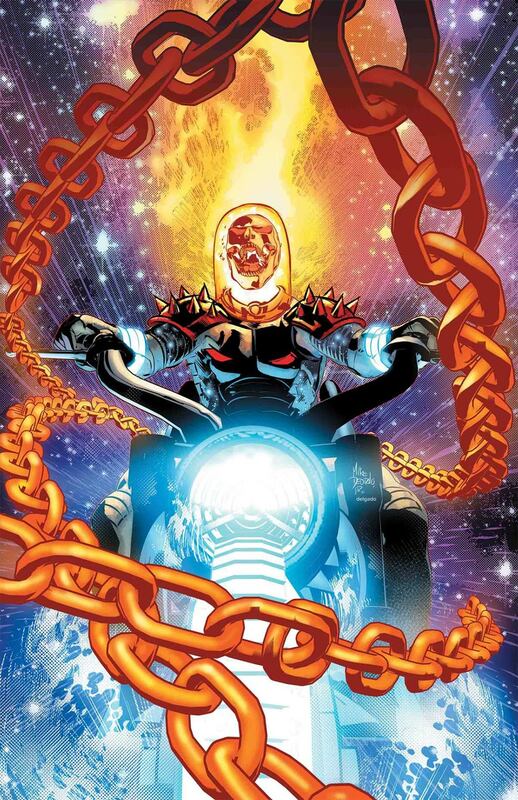 [EXCLUSIVE] Marvel Preview: Cosmic Ghost Rider #1 – AiPT! Frank Castle was the Punisher. A deal with the devil made him Ghost Rider. 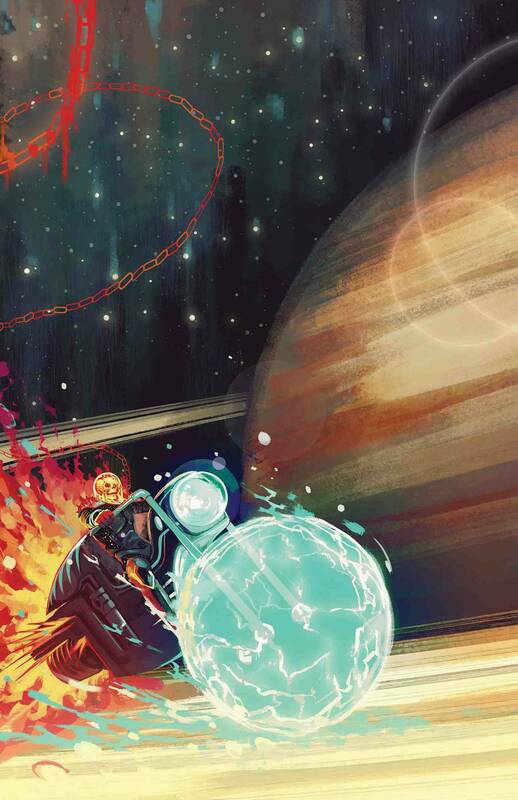 A deal with Galactus made him cosmic. A deal with Thanos made him…DEAD?!? 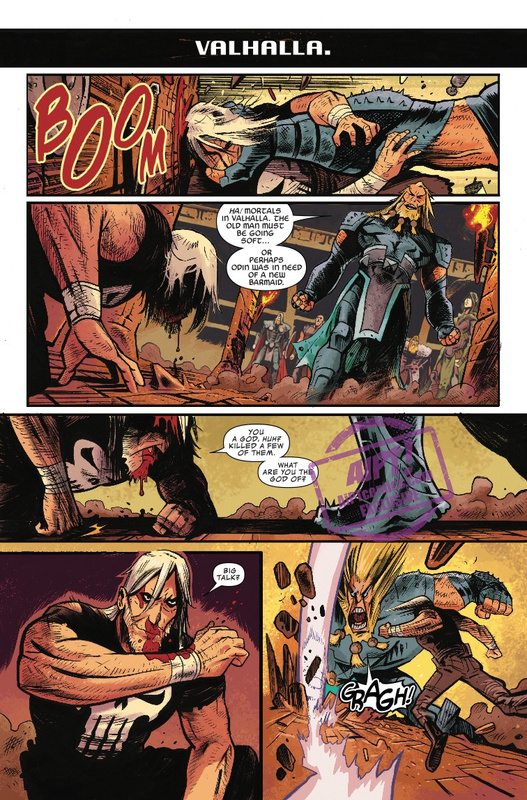 EXPLODING FROM THE PAGES OF THANOS! 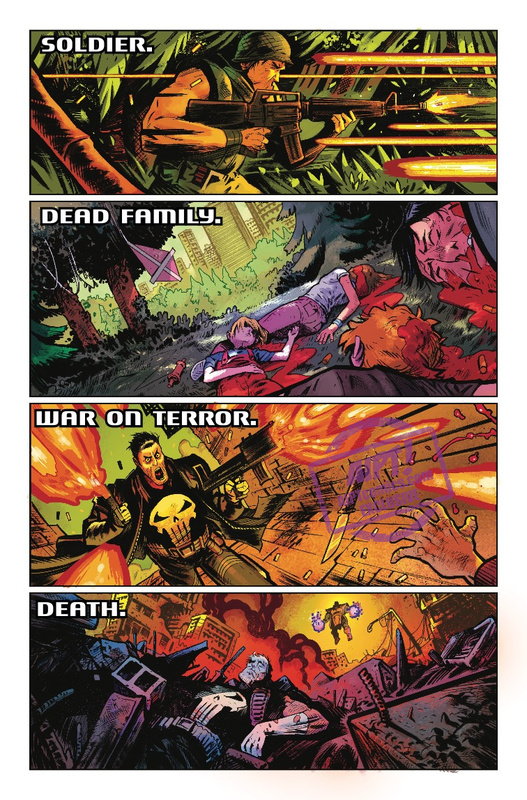 Frank Castle was the Punisher. 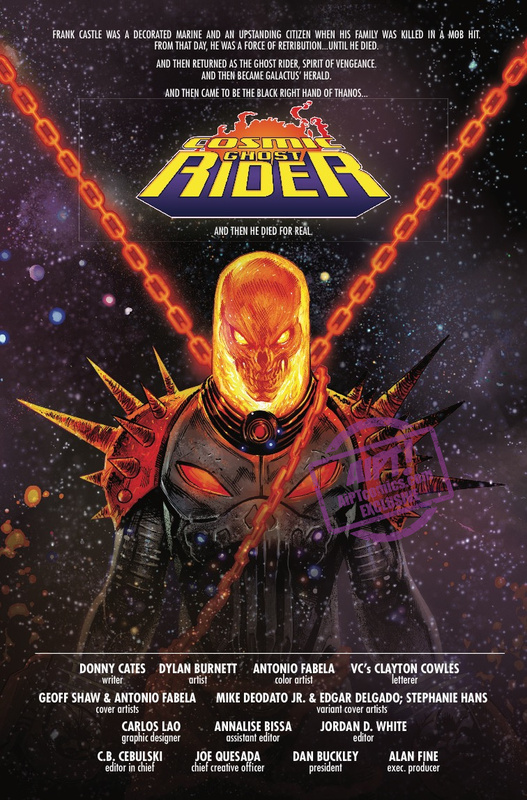 A deal with the devil made him Ghost Rider. A deal with Galactus made him cosmic. A deal with Thanos made him…DEAD?!? Not to worry, he’s coming back, and he’s got a plan to make the universe a better place that’s going to lead him into an even CRAZIER adventure than he’s ever been in! Join hot new comic (and cosmic?) 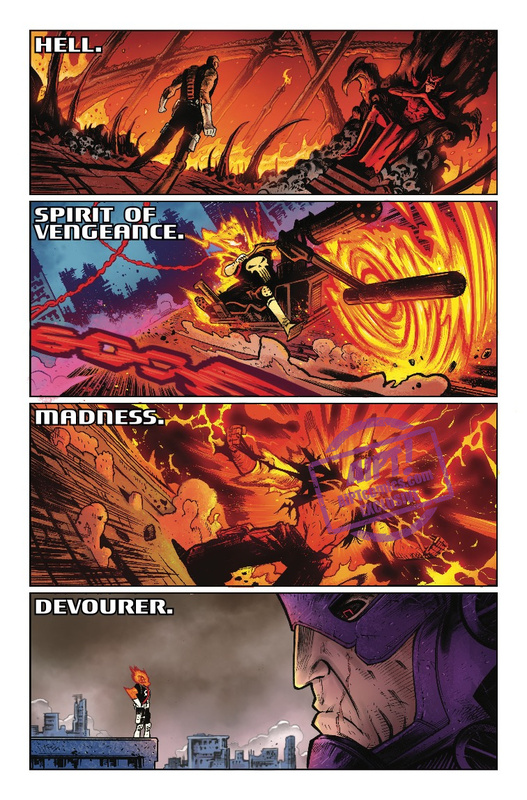 writer Donny Cates (THANOS, DOCTOR STRANGE) as he pushes his wildest creation past the breaking point!